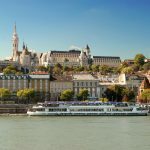 One of the major barriers to European river cruising for travellers with disabilities is finding ships that can cater for their needs, and this goes especially for those with mobility problems. Wheelchair users face many obstacles in everyday life to start with, and though many holiday companies are very aware of the difficulties that can be encountered the world of river cruising is not always ideal if you have a disability. 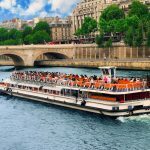 That’s not to say that you can’t find European river cruise deals that will suit you but you’re going to have to do your research carefully in terms of onboard facilities, getting on and off the ship and the types of excursions that would be suitable for you and those that wouldn’t. 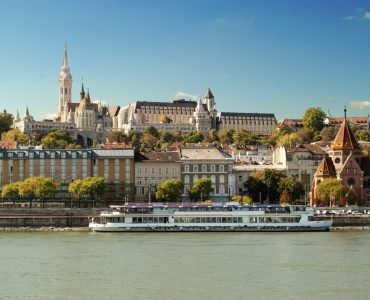 The best European river cruises tend to be on the Rhine and the Danube for people with disabilities because they tend to cover longer distances so you can stay on board for longer with fellow passengers rather than having the option of excursions all the time that might not be accessible for you. The Rhine and Danube are also the most popular rivers for cruises and if it’s your first time will give you a good introduction into travelling in a relaxed manner whilst enjoying the constantly changing panorama of spectacular scenery. What’s interesting about the general lack of facilities for travellers with disabilities is that river cruising, though not confined to older people, is patronised more often by older age groups, perhaps because the ships have few facilities for children and have itineraries that are filled with opportunities to explore the rich cultures of several different countries. You’d have thought that with that more senior target audience things would be better set up. 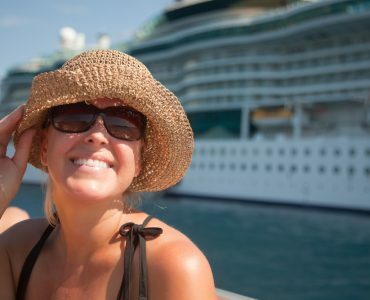 Still, you can certainly find cruises that are accessible if you use a wheelchair, and exploring appropriate cruise deals may take some time but in the end get you what you want. 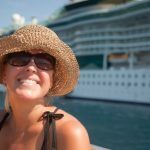 Aspects of ships to examine carefully include the cabin size and configuration, remembering that cabins on riverboats are a lot smaller than hotel rooms. 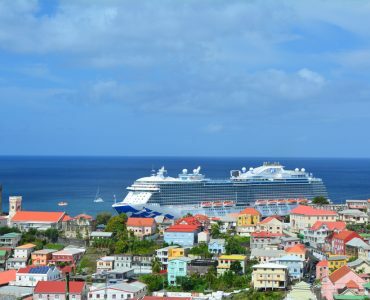 A number of ships don’t offer accessible staterooms so you need to check if you use a wheelchair that doors are wide enough and you have storage in the cabin for the wheelchair and other aids for mobility. Make sure too that shower stalls are accessible and what lifts are available to get up to the top deck. 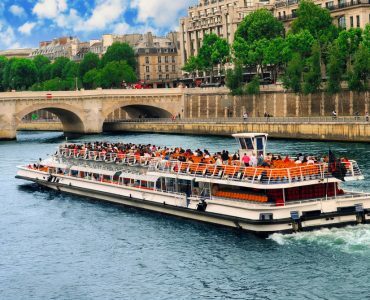 Bridges on European rivers can be low and so top decks can often only be accessed by stairs, though are some vessels that have a chair lift so wheelchair passengers can get up to the top deck. However, these are still fairly rare at present. Excursions can be a problem too, especially if there are long coach trips to attractions and they don’t offer disabled facilities for getting on and off the vehicle, so be aware of what may or may not be possible in terms of your mobility requirements. Currently, the only ship that offers facilities that are totally accessible is MS Allegra that offers cruises on the Rhine and on the Dutch waterways, so worth checking out. This could be one of your best options for a European river cruise if you are disabled. 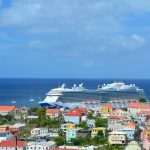 You can find deals by researching 2018 luxury cruise pricing and add a touch of class to your travel plans with a business class fare to Europe.